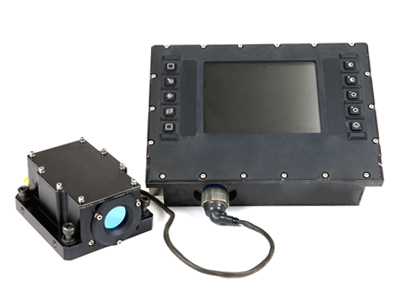 An off-the-shelf modular kit, Opgal’s® DVE kit features a Tavor BS state of the art thermal imaging camera with a variety of wide viewing angles (up to 180° horizontal FOV). The Tavor DVE kit comes with an in-vehicle, military grade, high-resolution rugged monitor that provides a crisp picture of the landscape on all sides of the vehicle, a mount, and a sturdy cord to connect the Tavor to the display monitor. These kits offer a cost effective LSA solution, and each of the components can also be supplied separately. 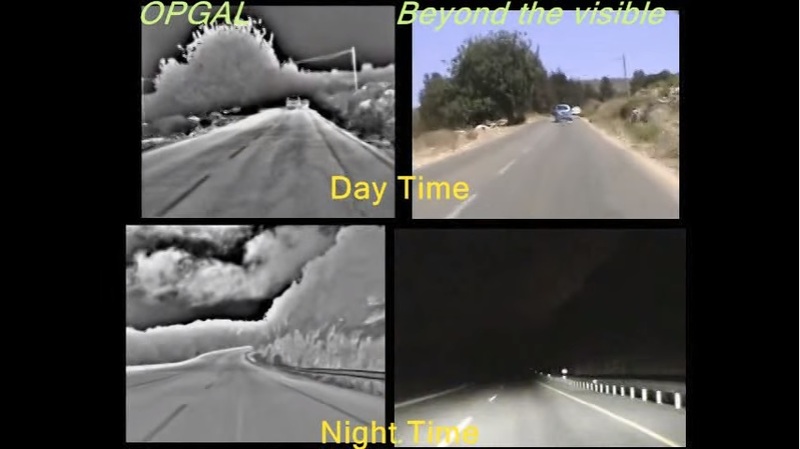 Enhanced thermal night vision capabilities enable driving in complete darkness and through smoke, dust and dirt. Why Tavor BS DVE Kit? This ready to use DVE kit gives you instant plug and play situational awareness in poor visibility conditions that would otherwise make driving difficult or impossible. For more information about our customizable solutions or a quote, contact us today. Screen Size 4" / 6.4" / 7" / 10.4"